Image: Rendering of physical environment represented in the AbES software; in gamer mode, the player (yellow icon) navigates through the virtual environment using auditory cues to locate hidden jewels (blue squares) and avoid being caught by chasing monsters (red icons). Blind people can learn the spatial layout of an unfamiliar building using a novel “video game” virtual reality environment that employs only audio-based cues, thus enabling them to learn skills that may improve functional independence, say US and Chilean scientists. “The accuracy of this mental map was confirmed by the fact that participants were able to transfer acquired spatial information into successful navigation performance carried out in the physical building modeled in a corresponding virtual environment,” notes Lofti Merabet, from Harvard Medical School, in Boston, Massachusetts, USA, and colleagues. For the study, the researchers developed the Audio-based Environment Simulator, in which the original architectural floor plan of a building was rendered into a user-centered, interactive virtual environment designed to simulate a video game. 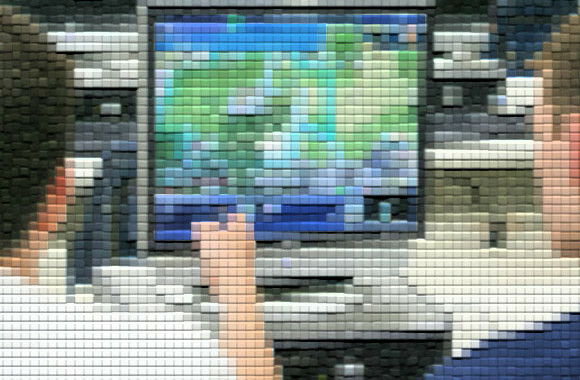 Seventeen early blind individuals were randomly assigned to participate as gamers (n=9) or directed navigators (n=8). 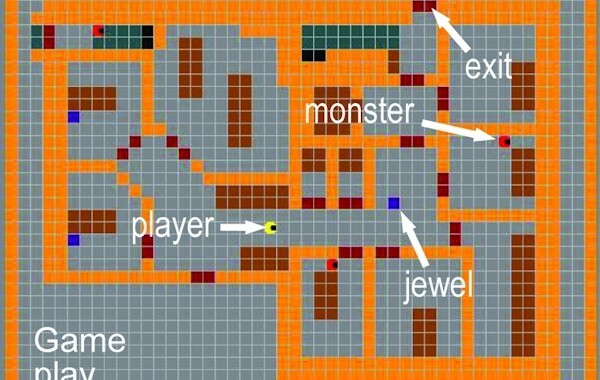 The gamers wore headphones and used specific key strokes to explore the virtual environment to collect jewels hidden in various rooms and avoid monsters, whereas the directed navigators were explicitly taught the spatial layout of the building using predetermined paths in the virtual environment with the help of similar technology and sighted navigators. 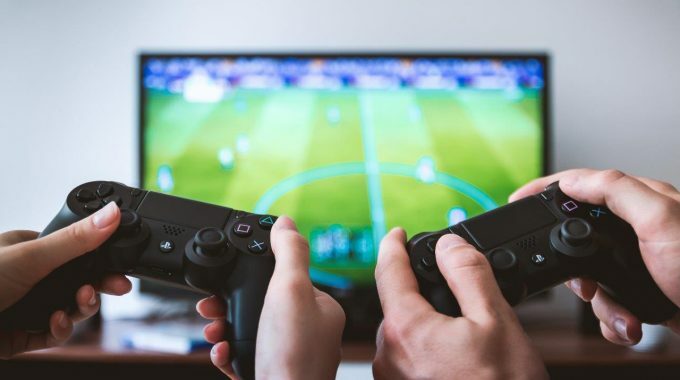 Gamers and directed navigators had similar success and times in navigating test paths in the actual building following three training sessions with a combined duration of 90 minutes, at 87.5% and 75.28 s, respectively, versus 88.6% and 71.34 s, respectively, the team reports in PLoS One. However, in a drop-off test in which participants were instructed to exit the building from the shortest path possible, gamers were significantly more likely to choose the closest exit than directed navigators, at mean scores of 2.50 and 1.25, respectively, where a score of 3 represented the shortest route, 2 the second shortest route, 1 the longest route, and 0 an incomplete task. 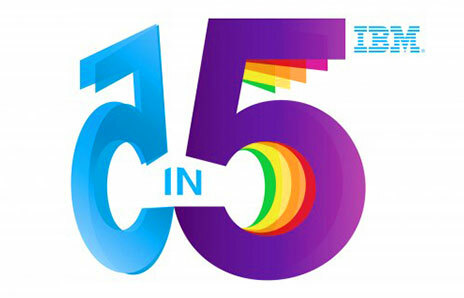 There was also a trend for faster navigation times in the gamer group, at 61.4 s versus 73.5 s.
“We demonstrate that early blind individuals were able to interact with an audio-based virtual environment to generate an accurate spatial cognitive map that corresponds to the spatial layout of a target physical building,” write the authors.